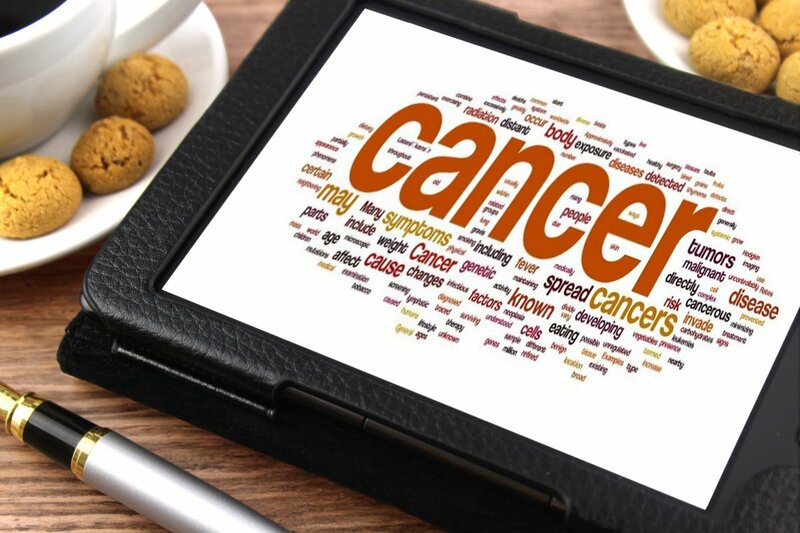 A ketogenic has been proven to be suitable for even advanced cancer patients creating improvement of quality of life without any side effects.5 Beating this disease with the help of nutrition could be the new treatment to cancer. Here is what a ketogenic diet would look like in a cancer patient: the recommended optimal blood glucose, sugar, level to destroy cancer cells is between 60-70mg/dl and ketone levels should be between 4-7mM.2 Omega-3 supplements have also shown stimulation of the anti-cancer effects in a ketogenic diet.2 While there are numerous testimonials about how a ketogenic diet helped patients beat their cancer, more trials are needed to label this diet as a new treatment. For now, we should continue to explore the benefits of the ketogenic diet in cancer patients. This entry was posted in Diet Tips, Fill Your Plate, Food, Food Facts, Grocery, Health Tips, Healthy Eating, Produce and tagged Benefit, Cancer, Cells, diet, Fight, Health, Tumor. Bookmark the permalink.